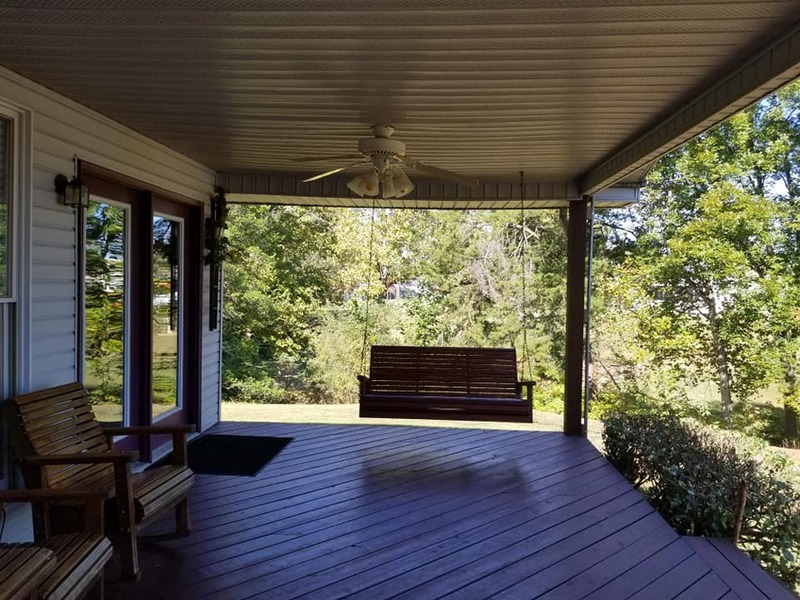 Sit on your extra wide front porch and enjoy the views of Douglas Lake. Walk a short distance to the boat dock. Lake access right next to the home. Doesn't get any better than this folks. Summer is here and it's time to play in the water. 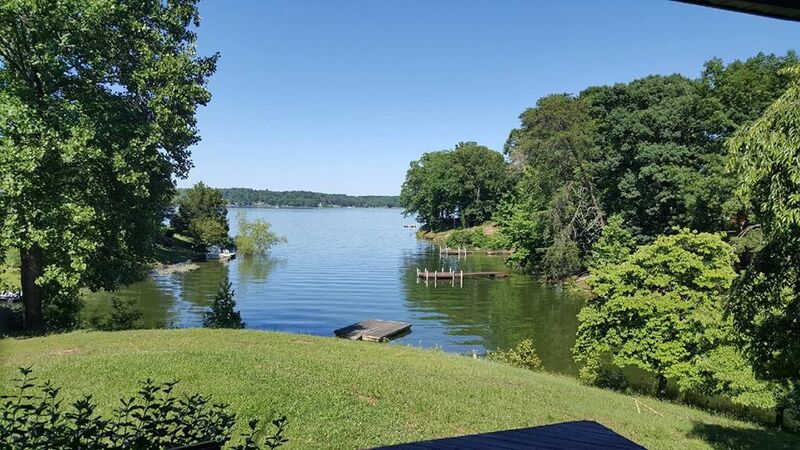 If Boating, Swimming or Fishing is in your future then you need to see this home. 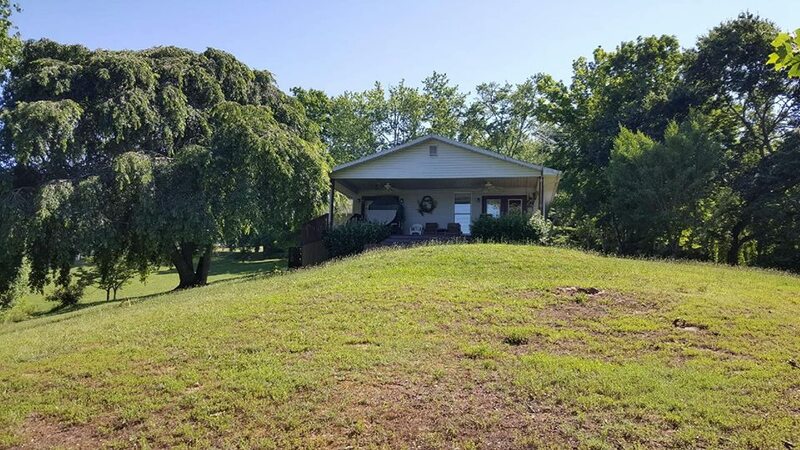 1.8 acres of gently sloping and level land. 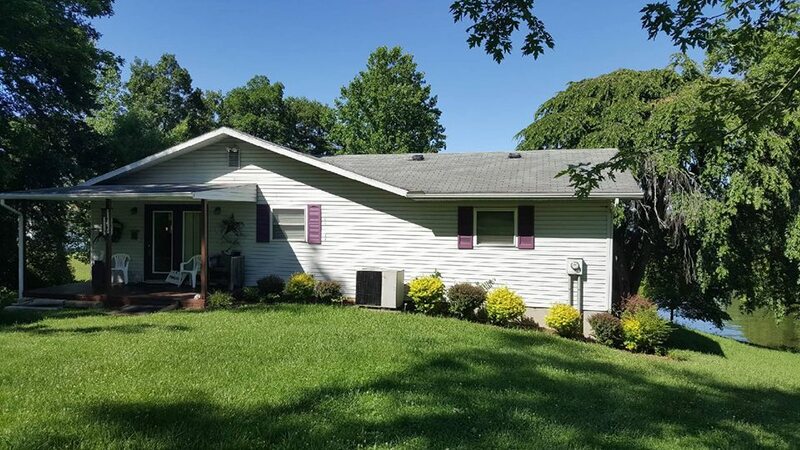 One level home with over 1800 square feet of living space. Plenty of storage in your 24 x 24 ( approx) in basement and in the home. Spacious rooms including 2 masters and a third bedroom and bath. Kitchen has plenty of cabinets and a walk in pantry. A Breakfast bar and an eat in area. Large living room and dining room combination. Put this one on your list to see. Call Rose Mary Justice at 423 258 4830 today for your private tour of this home. Visit www.homesinthesmokiesonline.com for more homes like this.